Whether you’re starting a new business from scratch or you’re on launching a second strategy while you’re still in a job, there are lots of things to think about. Of course, it’s essential that you have the right idea, secure funding and find potential customers, but something else that’s commonly overlooked is the promotion. One of the best ways to market a new business is by producing and promoting high-quality content, and below, we’ve rounded up some of the reasons why. When you’re starting out on your second strategy in digital marketing, you’ll no doubt invest in web design and have a professionally designed website made that you can show off to potential customers. It’s all well and good having a great website, but unless people come to your website to see what you’re offering, you’ll never convert customers. That’s where content marketing can come in. If you craft carefully written, informative content that’s related to your products, services or niche, you could drive traffic from search engines and from social networking sites, too. The key to this is to write content that’s better than what’s already available online – content that people will want to share, and content that Google will want to rank. Think long-form content of at least 1,000 words per post, and consider “upgrading” older content by adding more relevant and up-to-date case studies, or even including visual content like videos, infographics and GIFs. The more high-quality content you write for your website and for others, the more likely you are to be seen by potential customers, so it makes sense to start writing as soon as you launch your business. The best part about content marketing is that it doesn’t have to be confined to your own website – guest blogging can be used to reach out to new audiences and put your brand in front of people who may not have been exposed elsewhere. For example, many businesses try to get their content featured on websites such as The Huffington Post, Forbes and Inc, as this will make their brands appear trusted and increase their status, but think smaller and focus on finding guest blogging opportunities on sites that are relevant to your niche and industry. If your brand is popping up on different websites and you’re showing up at the top of Google whenever someone searches for something in your niche, then you’ll increase brand awareness quite quickly through content marketing. Most marketers agree that consumers have to see a brand seven times before they buy from them, so publishing high-quality content once a week can quickly develop touchpoints and help expose people to your brand on a regular basis. 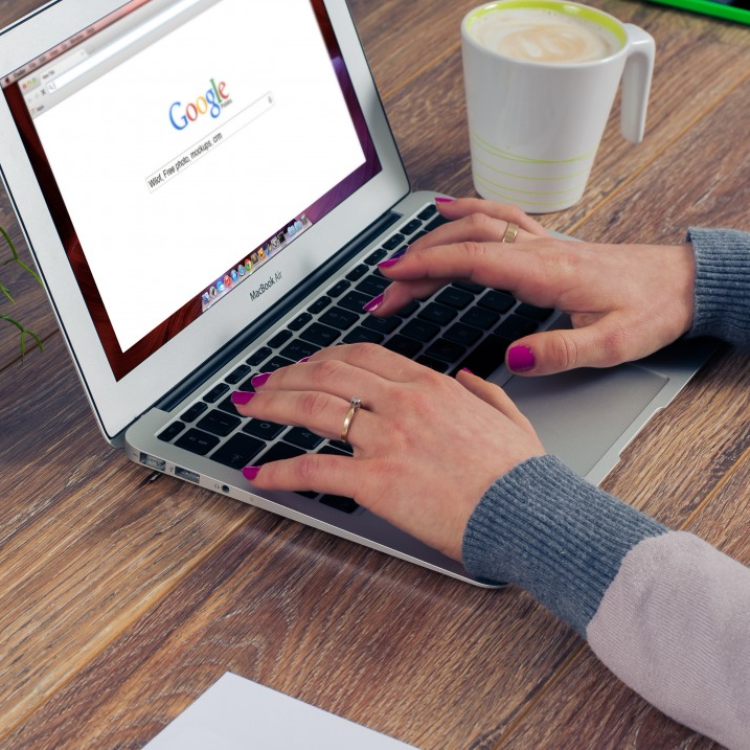 Websites populated with long-form, high-quality content stand a much greater chance of ranking high for competitive terms on search engines like Google than those that are one-page. Starting a blog as soon as you launch your content marketing strategy can help you build up a bank of useful content, and you can submit each page to Google and other search engines by creating a sitemap and optimising your content for search. Another benefit content marketing brings to your SEO is if you are having your blog consistently updated with quality blogs (we’d like to say at least once a month), this helps to show your websites freshness in Google eyes, which is one of the many ranking factors. Tools such as Yoast SEO for WordPress allow you to add a keyword, title tag and meta description for each of your blog posts, which can boost your SEO and increase your chances of ranking. Content marketing can play a valuable role in virtually any marketing strategy, but it’s especially useful for startups and new businesses. If you can create a loyal audience as soon as your business launches by writing truly unique and valuable content, then it will be much easier to see your products and services than if you were starting without a blog. Calls to actions, email marketing campaigns and social media strategies can be intertwined with your content writing, so every reader of your blog post could be a potential customer. 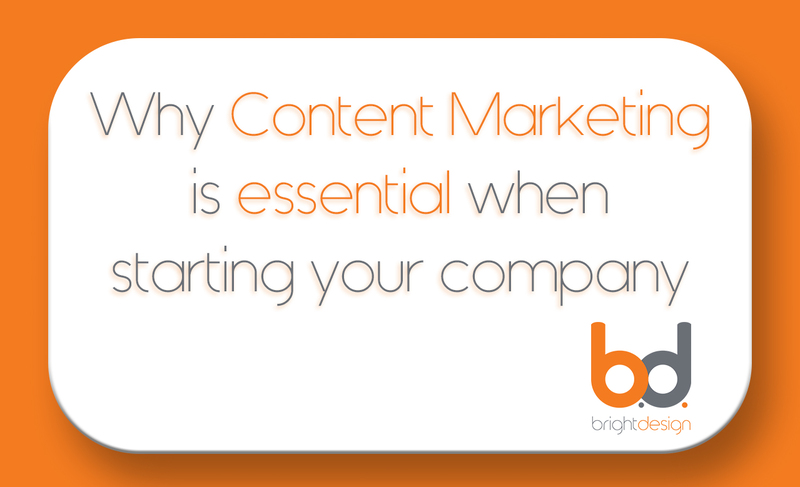 And content can be equally as useful when it comes to engaging with existing customers. Every time you write a new post, you can interact with them by asking questions, reading comments and responding to their feedback on social media. Blogs create opportunities for engagement. There’s no denying that content marketing can be time-consuming and costly, but it’s an investment that you should make if you want to grow your company in the best possible manner. 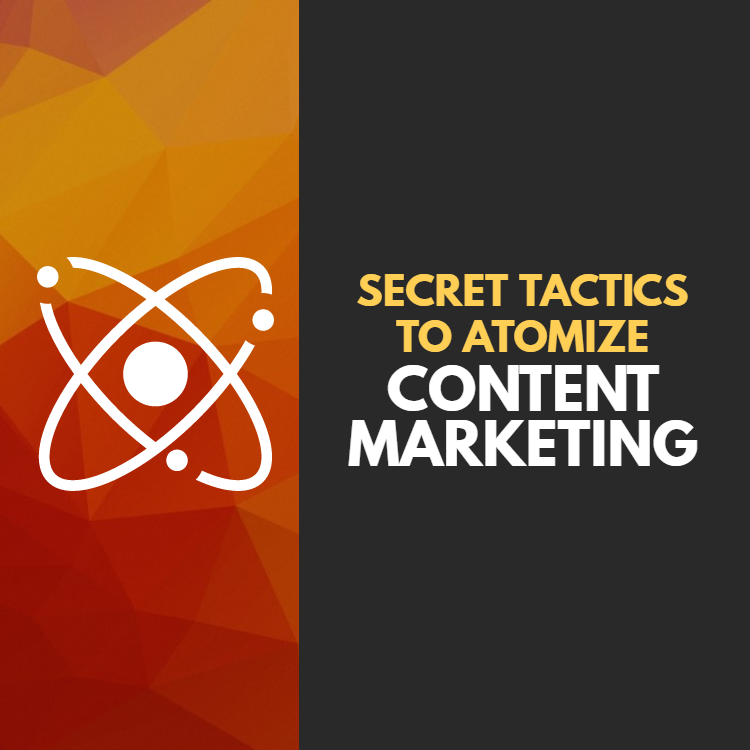 Indeed, some of the world’s most successful startups have launched their businesses using content as their sole marketing strategy, so if it works for them, it can work for you, too!